The purpose of this exercise was to be able to quickly deploy Salesforce metadata to multiple environments in parallel, in order to save some time and effort. Occasionally you end up working on a project where continuous delivery is not worth setting up, or you need to quickly migrate something to all sandboxes without touching production. There could be a lot of other reasons where you need to do this very quickly and you don't want to perform a repetitive deployment to each environment. 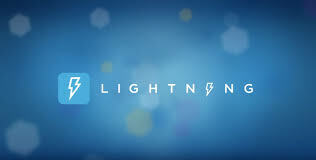 We all have heard of #Lightning by now, it's been almost 2 years since it was announced, and surely there's a lot of buzz ever since. If you haven't heard about it, then stop right here and familiarise yourself. For those who are still with me, I'd like to share 5 high level tips about transitioning from traditional APEX/Visualforce development onto Lightning. Quite often I get asked the question "How did you end up working with Salesforce.com?". The short answer is (and I'm dead honest) - Accidentally! It happened to me again - while investigating a problem for one of our clients, I noticed that the code was running on an old API - v18.0. And then I thought - "What if it's something to do with the governor limits? Damn, what was the limit, 100 or 200? Where can I find the v18.0 documentation?". Let the digging begin. Over a year ago I wrote my first guest blog post - The Salesforce.com Advanced Developer Certification Experience (501). Shortly after the post went live, I was told that my post has hit very high number of visits. A few months later, I was invited to Code Coverage - The podcast for Developers using the Salesforce1 Platform to share my experience once again. Surprisingly, this episode is the most listened to, which tells me one thing - There is a tremendous interest in the community about the Salesforce.com Advanced Developer (DEV501) certification. 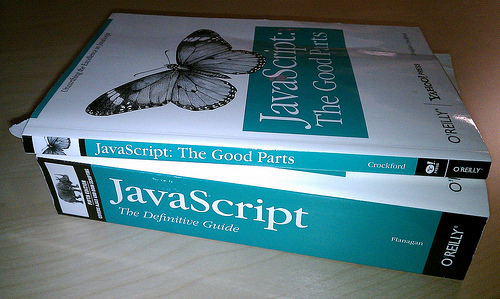 If you're planning on getting DEV501 certified Platform Developer II certified and you've researched around, you must have found quite a few blog posts, answers and tips, which are helpful (some more than others), but at the end of the day, most of it is high level content which leaves you with a lot of questions around the actual assignment.